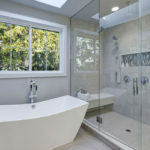 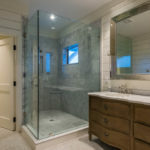 Summit Swing Series Heavy Glass Shower Enclosures are designed so the door hinges off a wall keeping hardware to the outside edges of the enclosure. 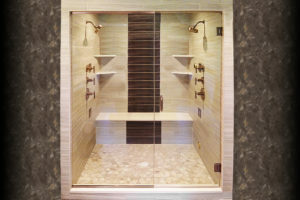 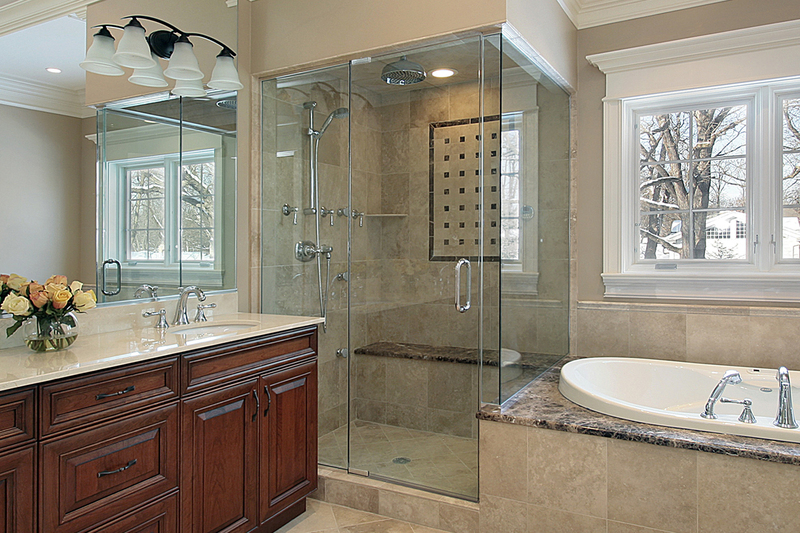 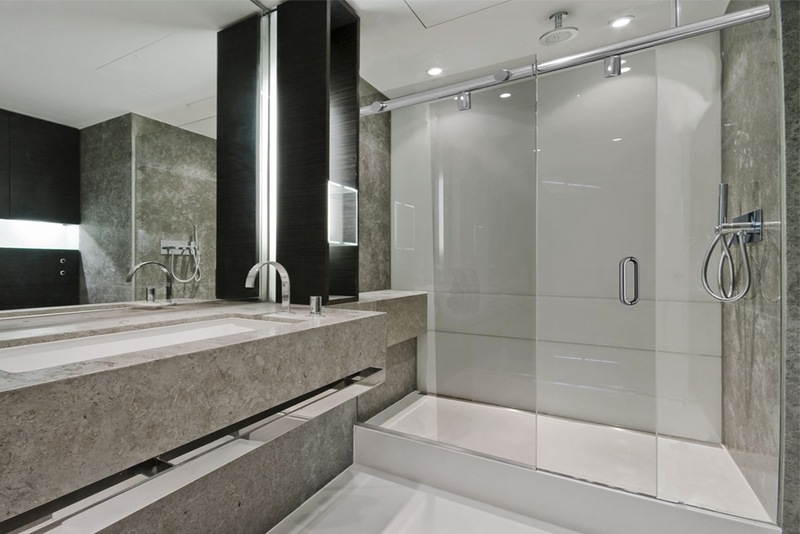 Gallant Swing Series Heavy Glass Shower Enclosures are designed so the door hinges off of an adjacent glass panel. 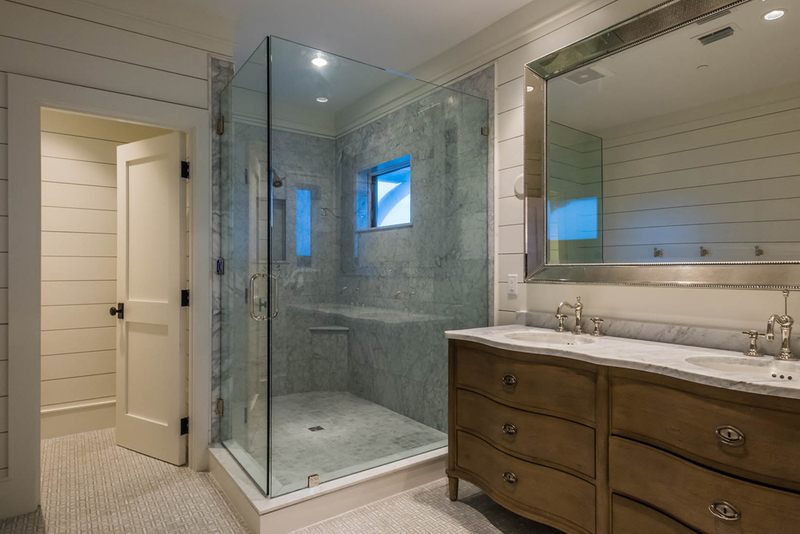 Premiere Pivot Series heavy glass frameless shower enclosures are secured with top-to-bottom hinges that are great for any application. 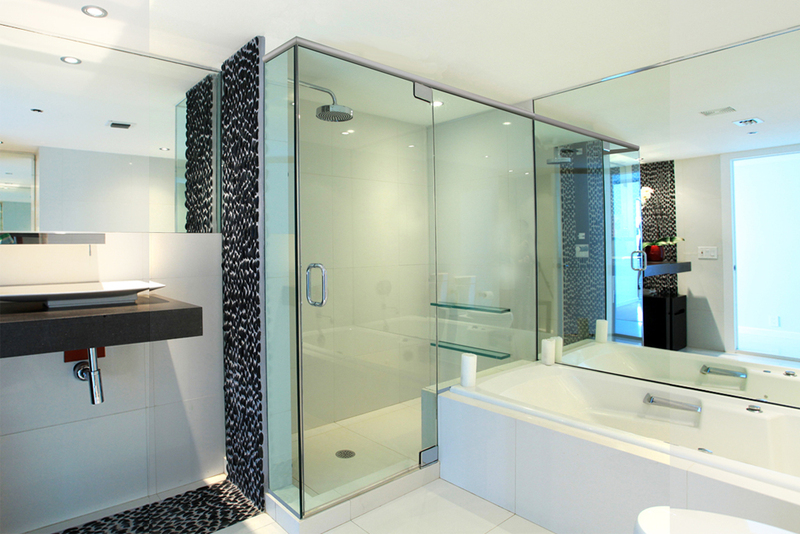 Freedom Pivot Series Heavy glass frameless shower enclosures are designed with top and bottom mounted fabless hinges. 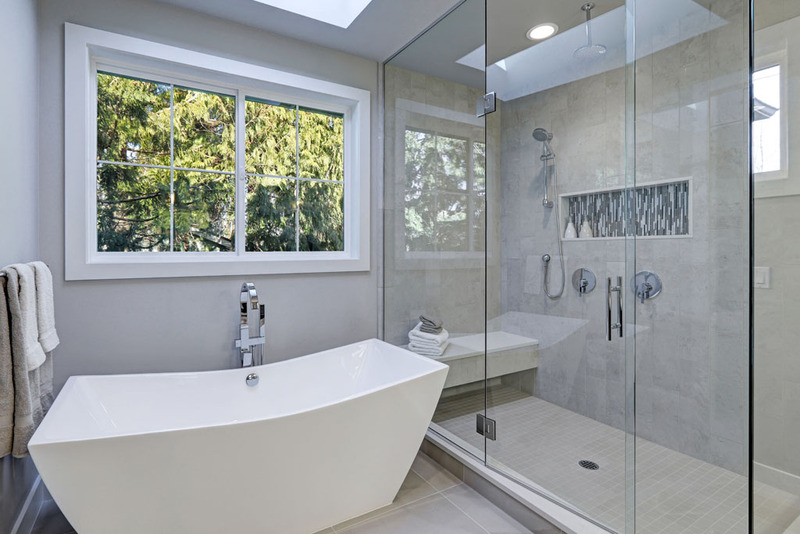 This hinge function allows the top hinge to be secured with a wall-mount fixture, into a header, to the overhead soffit, or a transom panel.